Specialised pelvic & women’s health physiotherapy service. Wirral and West Cheshire. Home visits available. 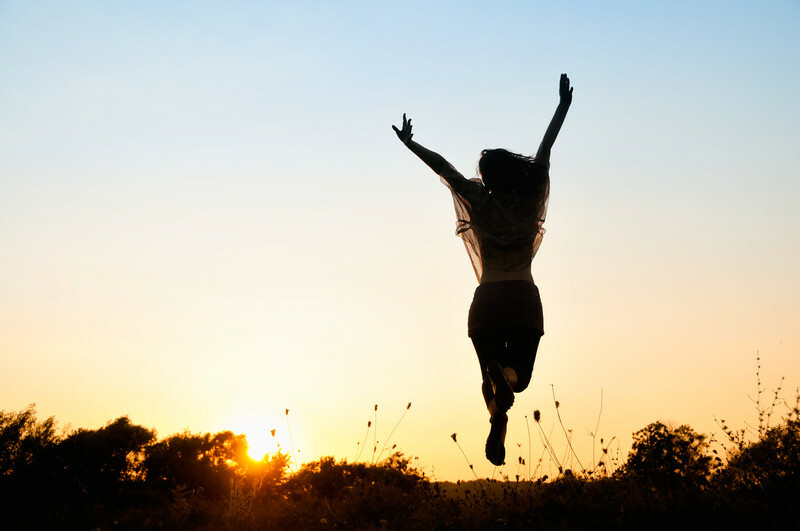 Pelvic Health Physio aims to empower women to gain freedom from their pelvic health problems and/or concerns, which often are preventing them from living the life they wish to live. We provide expert assessment and specialist treatment for a variety of pelvic health conditions. We are also proud to offer specialist assessment and rehabilitation for women who have recently had a baby (Mummy MOT) or had recent gynaecological surgery. We understand the highly sensitive nature of many of the conditions we treat, and pride ourselves in our ability to put patient’s at ease allowing them to talk about their concerns in an open way. All our clinic rooms are private and all information is kept as strictly confidential. Appointments are available at West Kirby Physiotherapy Practice and at Wirral Sports Medicine Clinic. Evening & weekend appointments are available. Click on the link below to book online.